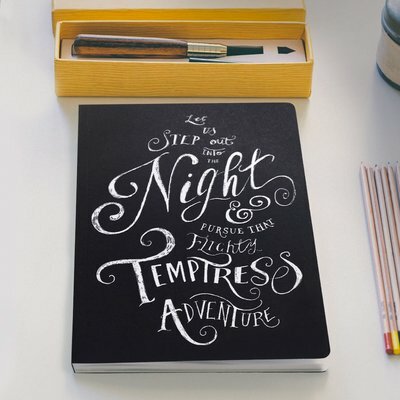 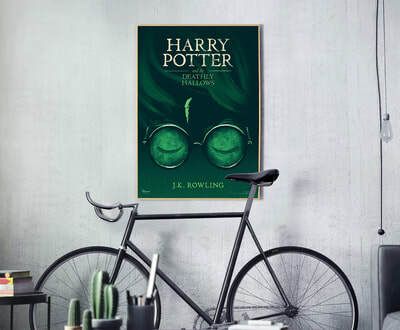 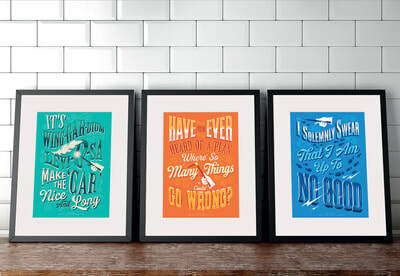 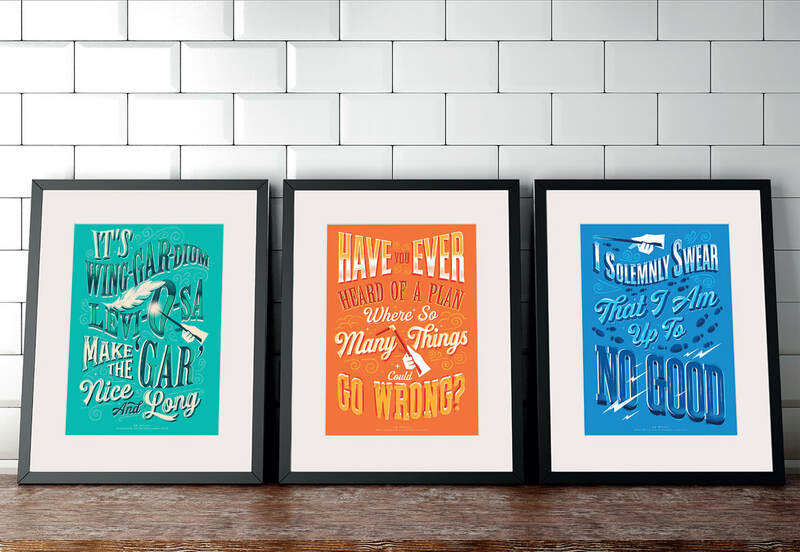 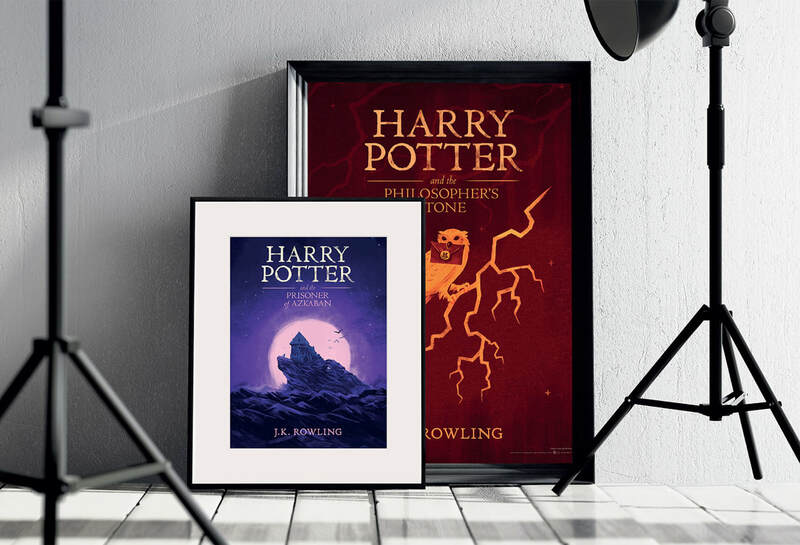 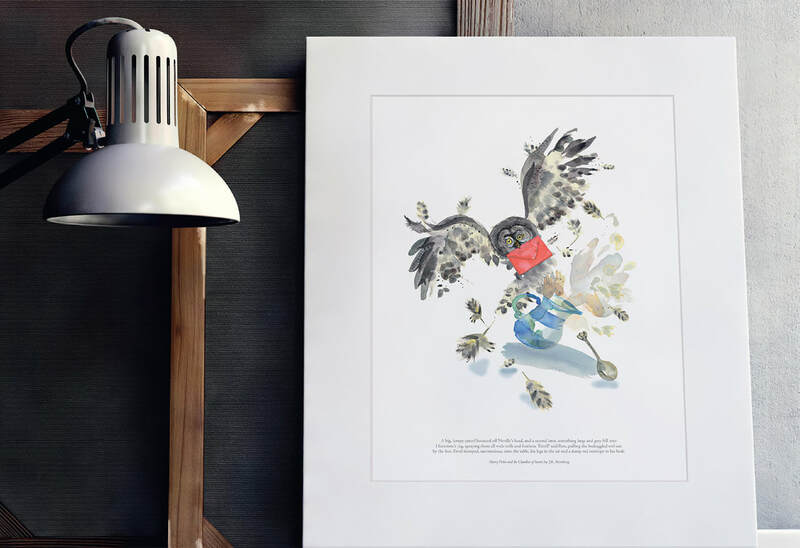 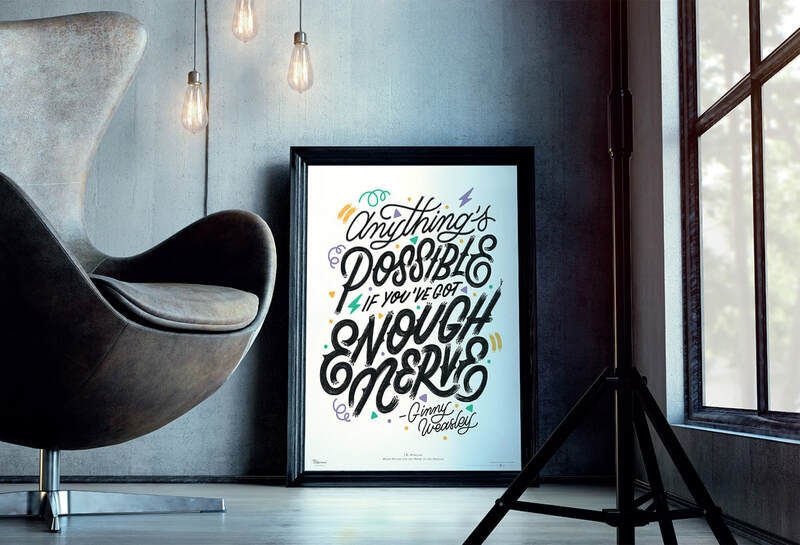 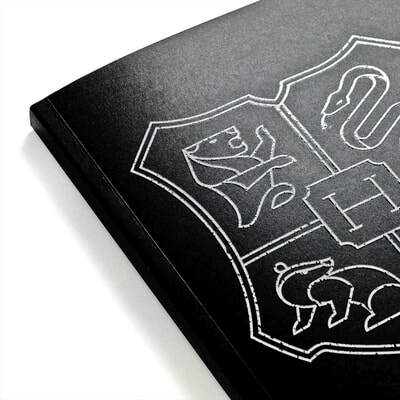 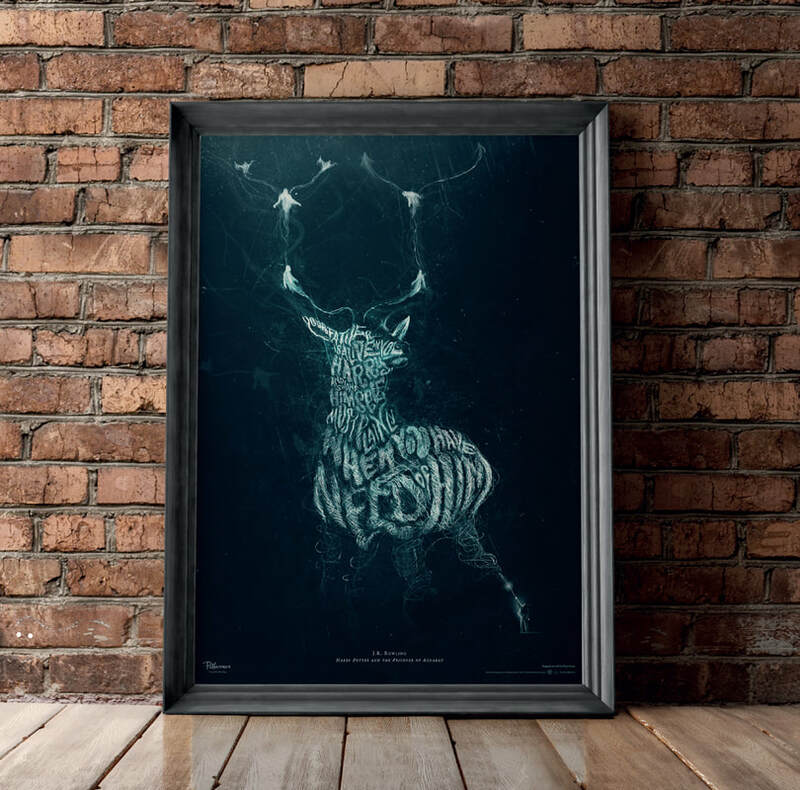 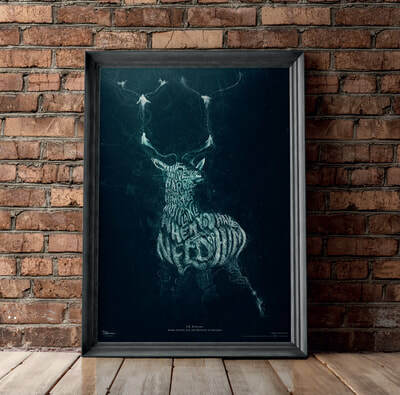 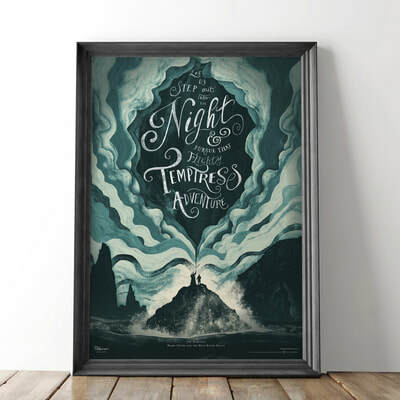 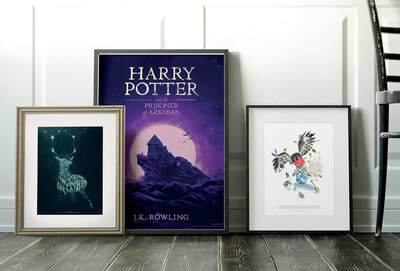 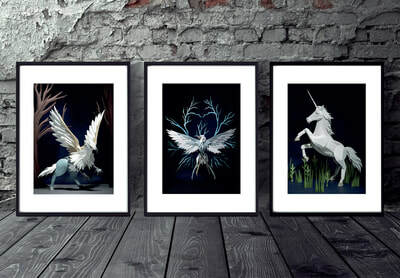 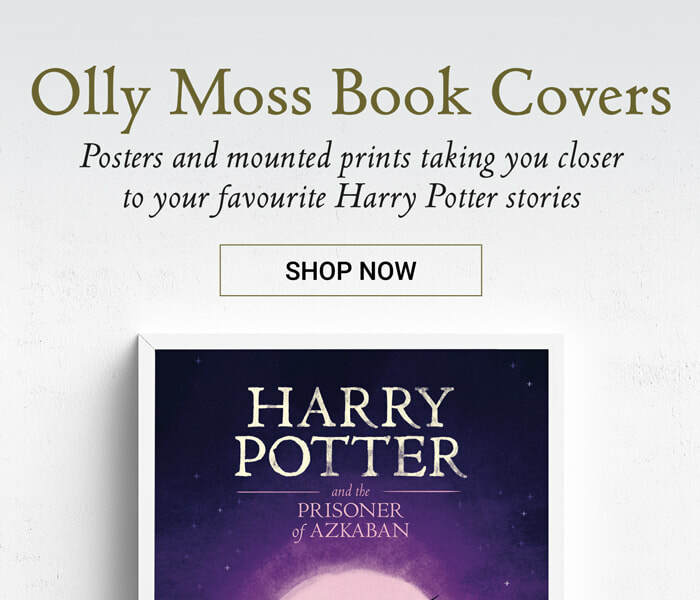 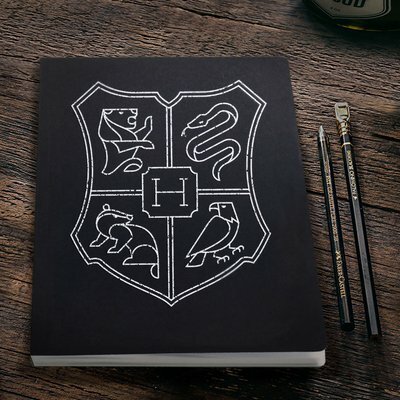 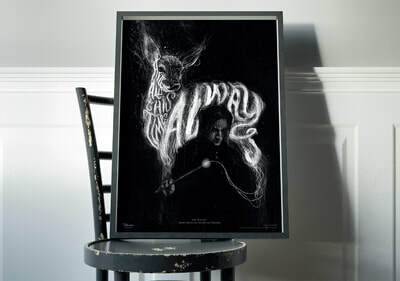 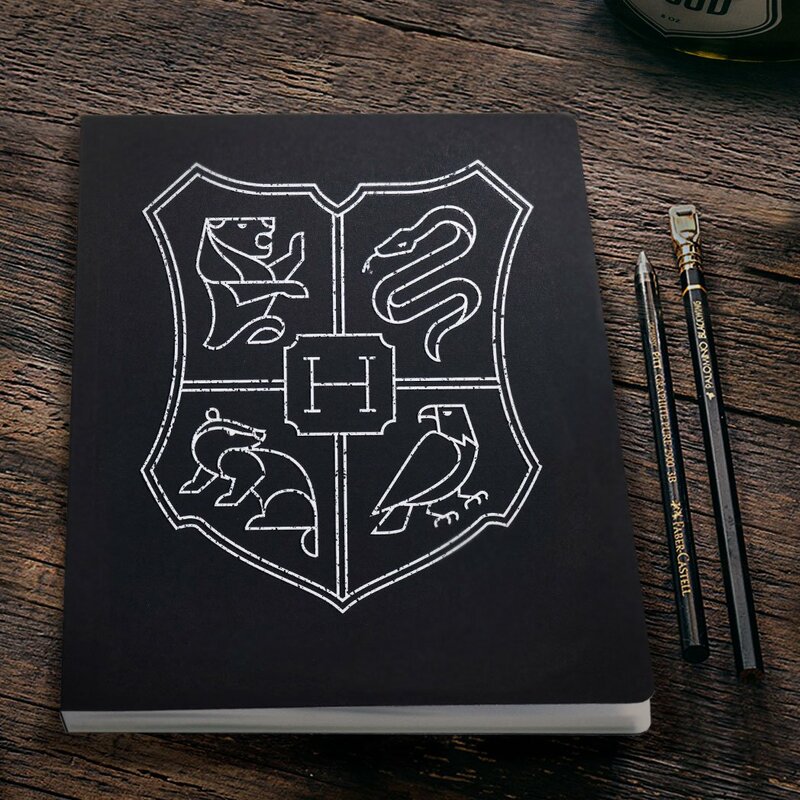 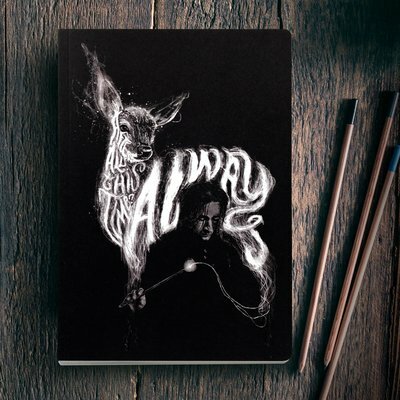 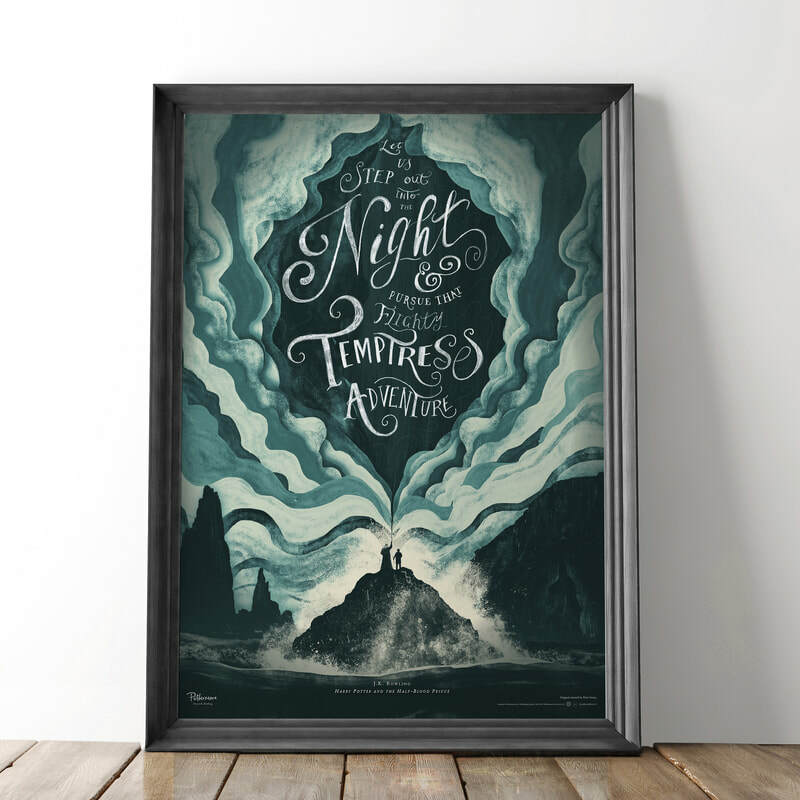 I have overseen the design of the Pottermore Art Collection, a series of posters and mounted prints, as well as a line of Harry Potter stationery. These are now available in major markets around the world. 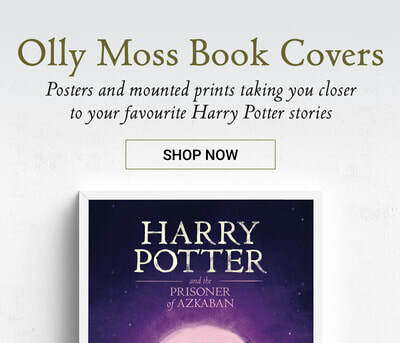 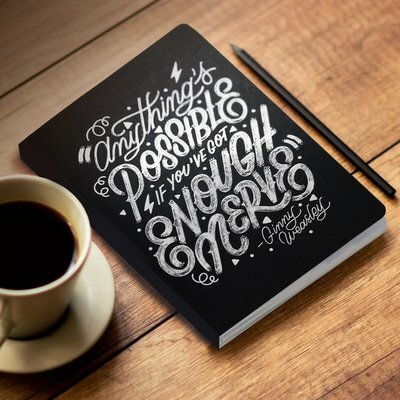 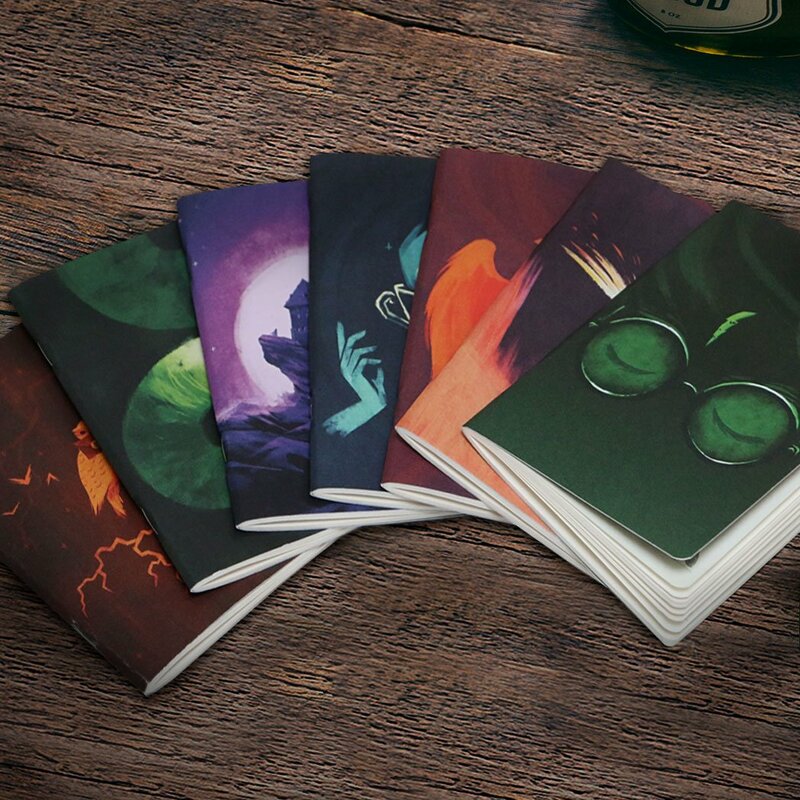 I also oversaw the marketing for these lines of physical products from Pottermore.